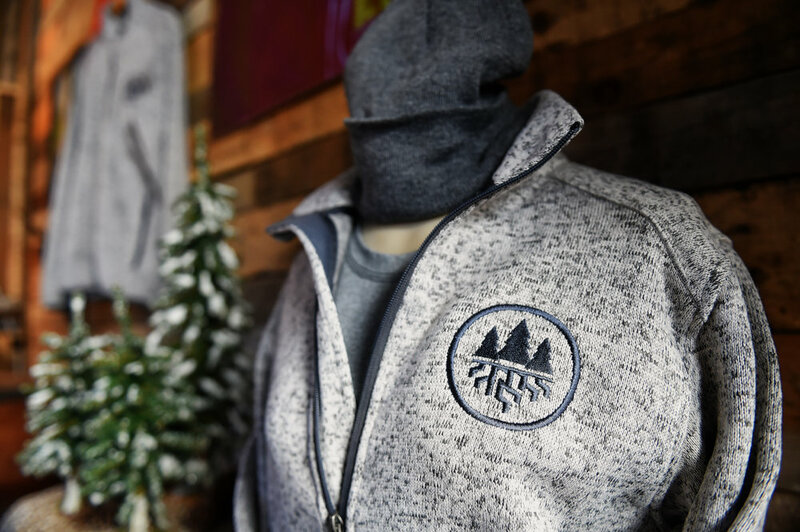 The forecast calls for snow this weekend, is your winter wardrobe ready? 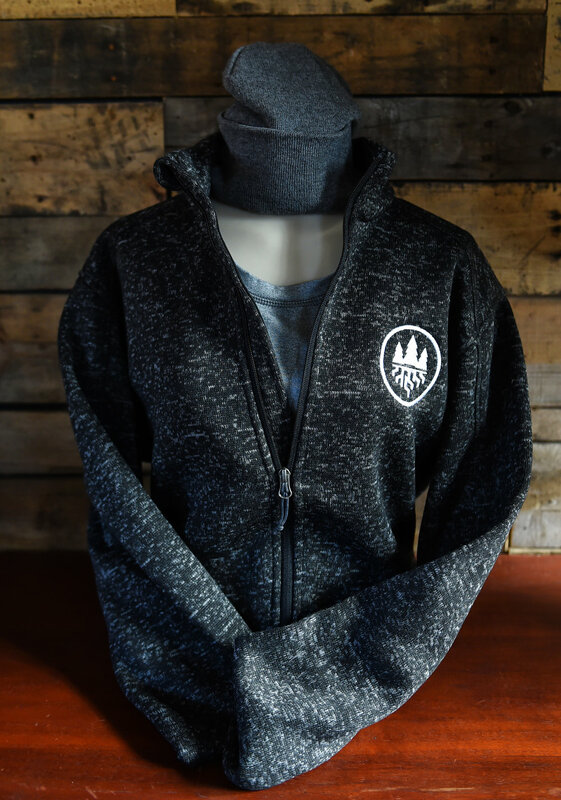 Stop in and stock up. 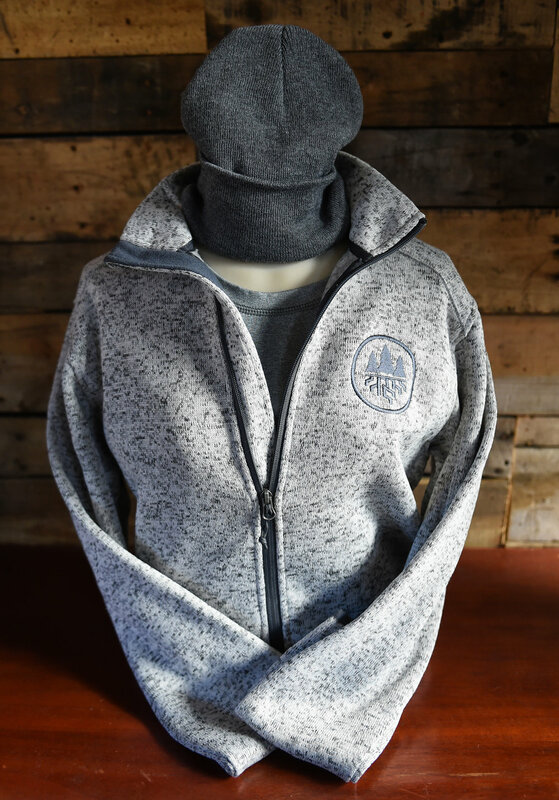 We have our jackets, beanies and winter hats to help you get ready for whatever comes our way— snow, cold temps or otherwise. 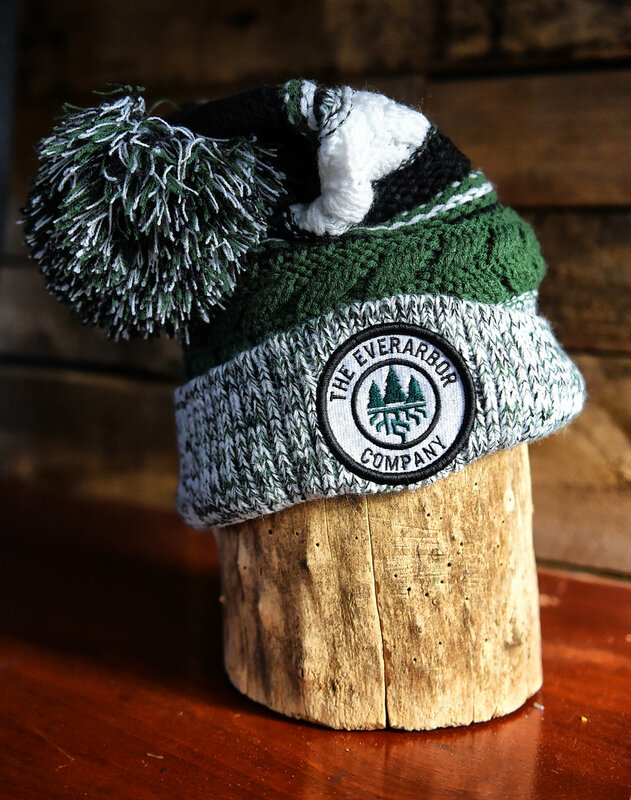 Polar Vortex Got You Cold? 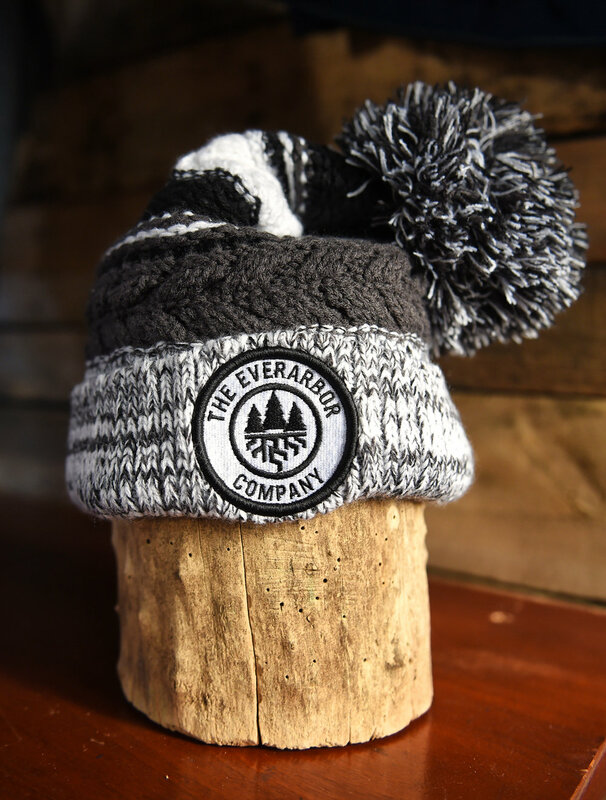 Stay Warm With Everarbor!